Purefecto: Happy July 4th Giveaway! Happy 4th of July everyone! 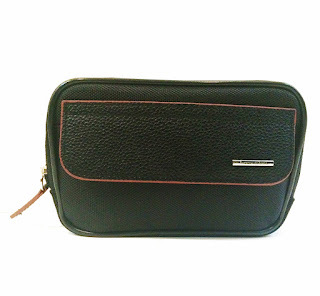 To celebrate this holiday, I'm giving away an Ermenegildo Zegna toiletry bag! This sleek black toiletry bag is perfect for traveling or for gathering all nicknacks in one single place. Great as a gift as well!